Jeremy began his career in the insurance business, where he quickly excelled and developed a love for helping clients achieve their personal financial goals. 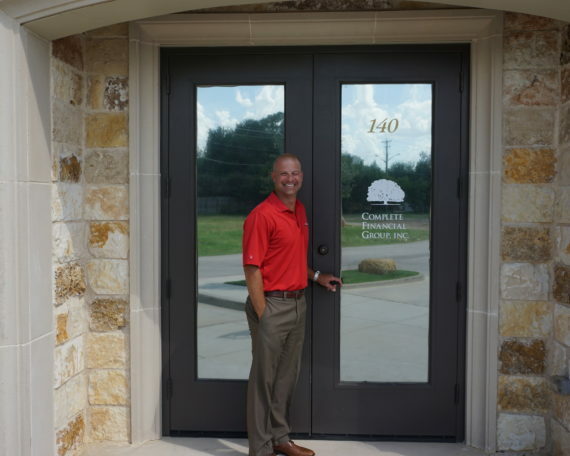 In 2005 he began offering financial services and started Jeremy David Financial and Insurance Services. Since that time, Jeremy has expanded his business and developed many lasting relationships. However, the business accomplishment for which he is most proud is to have helped create and achieve the financial dreams of so many families. Jeremy knows how important it is make sure you are getting the best value for your hard earned money, especially during these challenging economic times. He'll review your current insurance policies to ensure you're paying a fair price and getting the most bang for your buck. Rankings and/or recognition by unaffiliated rating services and/or publications should not be construed by a client or prospective client as a guarantee that he/she will experience a certain level of results if Financial Advisor is engaged, or continues to be engaged, to provide investment advisory services, nor should it be construed as a current or past endorsement of Financial Advisor by any of its clients. The Mission of Complete Financial Group is to provide excellent service to all our clients and agents through teamwork, dedication and hard work. We strive to be the best independent agency in Texas. We take the time to actively listen and learn about our customers, identify their needs, and develop a comprehensive insurance program. Jennifer began her career in education, teaching middle school choir. 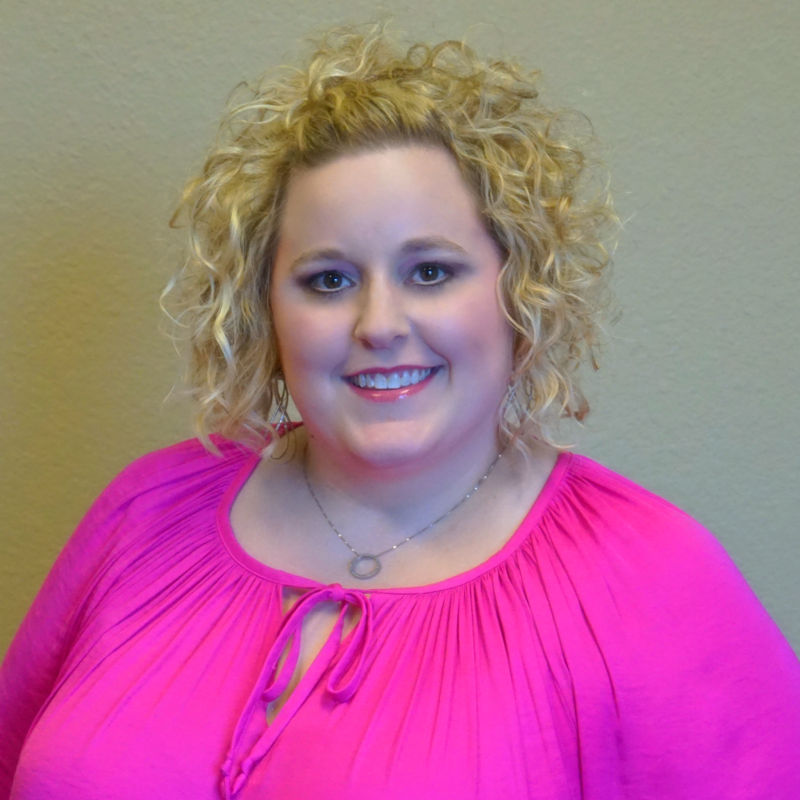 She is a licensed life insurance agent and joined the Complete Financial Group team in 2015. She enjoys helping clients achieve their financial goals. Jennifer and her husband, James enjoy singing with the Dallas Symphony Chorus and spoiling their two grumpy cats. She spends free time cooking, reading, traveling, and camping. Lori came to Texas and (Complete Financial Group) in 2014, by way of Wisconsin, where she worked in insurance for 14 years. Lori has been married to her husband, Bernie, for 24 years. She loves watching football, but Lori’s favorite part is the snacks! She plays the flute, likes to read, ride horses, and cook. Lori’s favorite vacation spot is Jamaica, and someday she hopes to adopt a mini donkey as a pet. Jennifer “fell into insurance” by coincidence and has worked in the industry for more than 15 years. She joined Complete Financial Group in 2017, and is a great addition to the team! 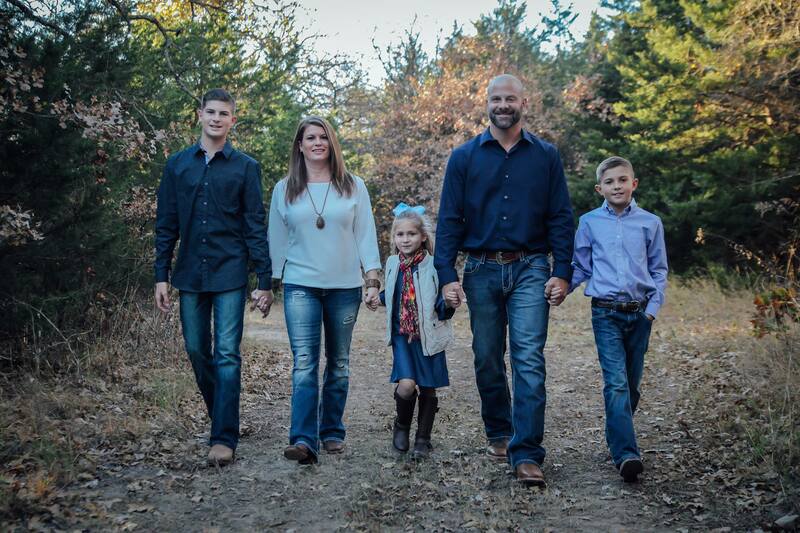 Jennifer and her husband, Chad, were married in 1998 and have one daughter, Zoe. As a pastor’s wife, she loves meeting people and helping in any way she can. Jennifer spends her free time with family and friends shopping or going to the movies. Jon grew up in Dallas, Texas, and is a graduate of The University of North Texas. He found his way into the insurance industry after a career in Marketing, Technical Writing, and as a full-time musician. Jon and his family enjoy spending time with their church family and trips to Six Flags Over Texas (when it’s not too hot). He still enjoys and playing music professionally whenever possible. Fill out our easy-to-use quick form, and we'll be in touch to get you a precise quote on your specific insurance needs.